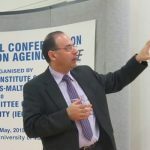 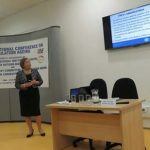 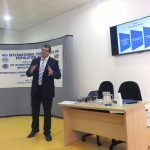 The International Institute on Ageing, United Nations-Malta (INIA) in collaboration with the International Expert Committee on Population Ageing and Longevity (IECPAL), organised the 4th International Conference on Population Aging and Longevity. 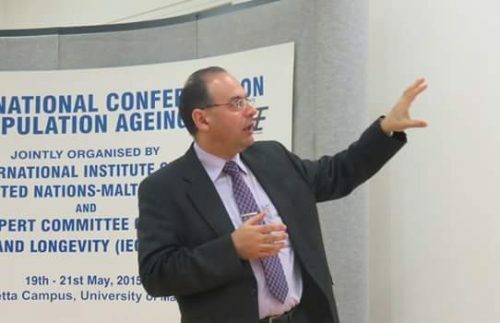 The Conference was held between 19th – 21st May at the University of Malta, Valletta Campus, Malta. 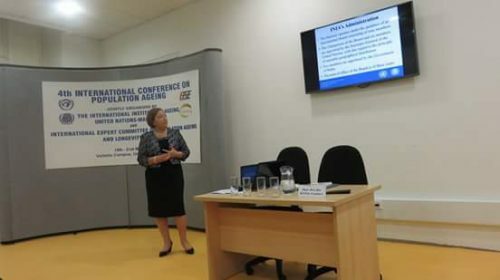 The conference was officially openened by Parliamentary Secretary for the Rights of Persons with Disability and Active Ageing, Hon. 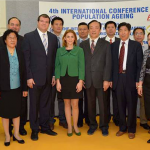 Dr. Justyne Caruana and Dr. Lee-Jay Cho, Chairman of IECPAL. 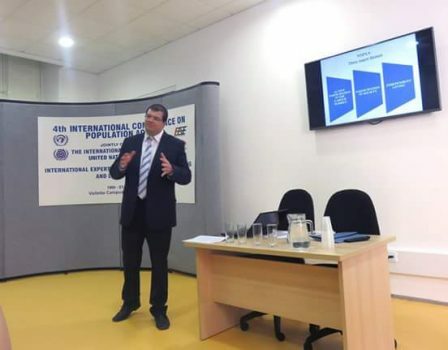 During the conference, papers were also delivered by INIA’s Director Dr. Marvin Formosa, Deputy Director Dr. Peter Ferry and by Programme and Research Manager Rosette Farrugia-Bonello.